Starting 2017, and with the formation of a new government Lebanon again has the golden opportunity to re-direct foreign investments to Lebanon. Lebanon has a lot to offer investors, from a liberal investment climate to a diversified economy, and this not only applies to large companies, but to SMEs and startups as well. With a variety of financing schemes available from VCs to banks loans and fiscal incentives, your business is surely in a dynamic and nurturing business environment. We encourage startups to benefit from IDAL’s business support services that include an array of options from advice on legal structures, financing options, and commercial information to advice on capital needed, fiscal exemptions and others. In this issue you will get to learn more about the financing schemes available as well as a snapshot on the booming chemical industry. 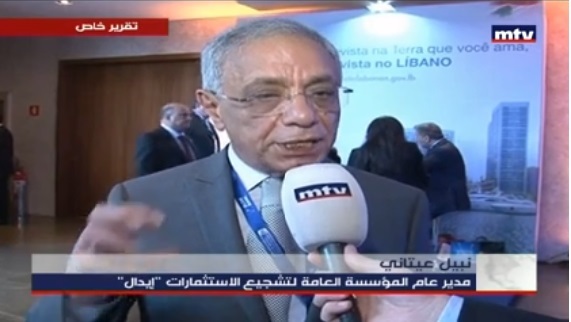 A special feature highlights our recent engagement with the Lebanese diaspora through the Lebanese Diaspora Energy conferences that took place in New York, Sao Paulo, and Johannesburg. We hope you enjoy reading this issue, please contact us for your feedback. With a proactive approach to business, Lebanon is endowed with a competitive, dynamic and outward oriented economy. The attractiveness and the wide range of financial services, guarantees and incentives provided to investors coupled with a sound banking system form the backbone of this thriving environment. 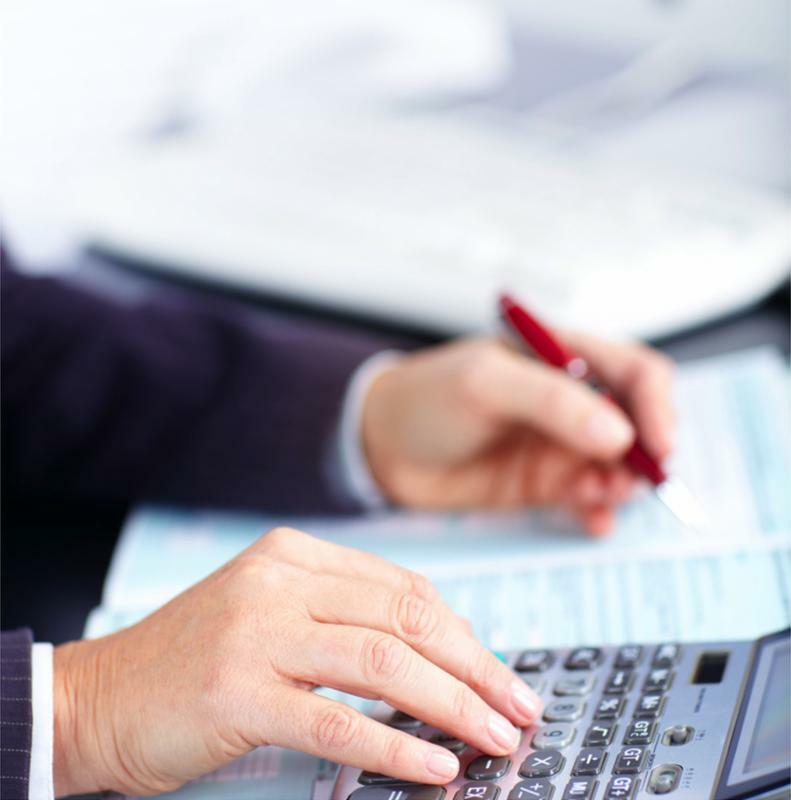 For entrepreneurs looking to finance their business, Lebanon offers a wide range of financial support schemes ranging from commercial loans at preferred rates to VC Funds. The Lebanese chemical industry is one of the most diversified sectors in the country. 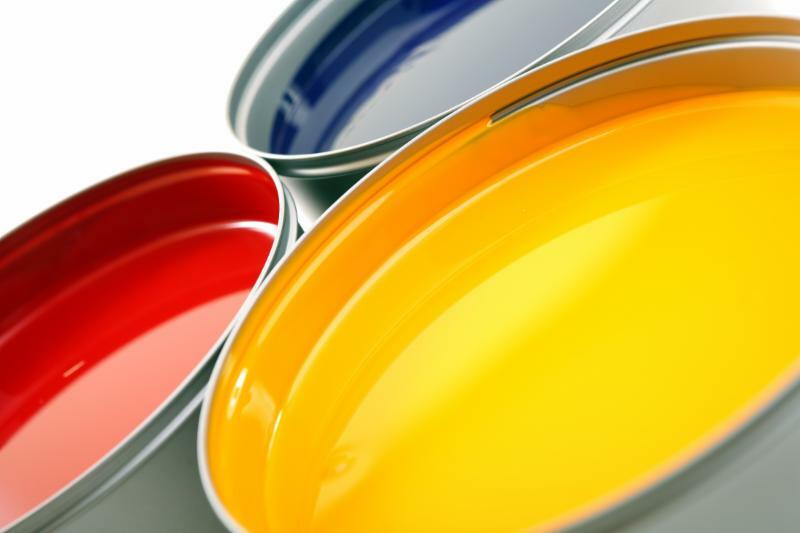 There are around 110 different items produced in this sector, including basic chemicals, soaps and detergents, cosmetics, plastic, rubber, oil refining, and paints and varnishes. Exports of chemical products accounted for 14% of total Lebanese industrial exports in 2015, placing it in third place in terms of the most exported industrial products. During the last couple of months we have participated in 3 Lebanese Diaspora Energy Conferences, organised by the Ministry of Foreign Affairs in New York, Sao Paulo and Johannesburg. We met with prominent figures from the diaspora as well as official representatives from government agencies and economic institutions in order to listen to their aspirations and to inform them about Lebanon’s prospering business environment. Apart from side meetings with business people, we had several panel interventions on Lebanon’s investment opportunities, emphasizing on success stories from the diaspora, the potential of Lebanon becoming a Business Outsourcing Hub, as well as IDAL’s business support in making it happen. 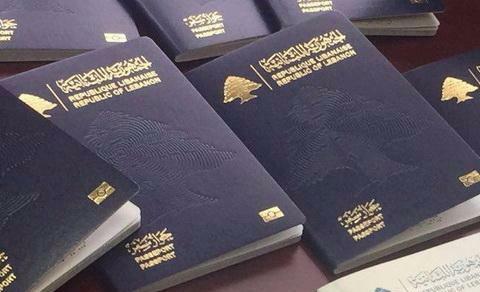 IDAL is now considered to be the gateway and platform for the Lebanese diaspora and investors wishing to establish or expand their business in Lebanon. It will serve their needs and support their businesses through the provision of credible economic, legal and commercial information as well as a bundle of fiscal and administrative incentives. Meeting with the diaspora and feeling their energy and love for their homeland gave us the drive to pursue further in ensuring a smooth and successful establishment of their business in Lebanon. IDAL’s Chairman Mr. Nabil Itani welcomed an Egyptian delegation headed by Fathi Abdel Azim, advisor to the Minister of International Cooperation for Arab and African Affairs. Discussions tackled ways to enhance economic relations, and specifically investments, between Egypt and Lebanon, prior to the Mutual Lebanese Egyptian Higher Committee meeting. 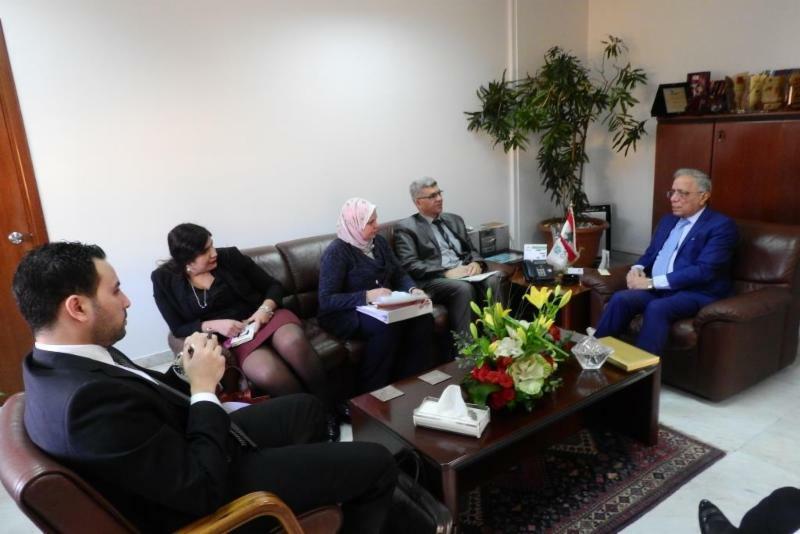 Itani called upon enhancement of cooperation in the light of the Memorandum of Understanding signed between IDAL and GAFI, and holding a Lebanese – Egyptian joint meeting in order to discuss the future steps. 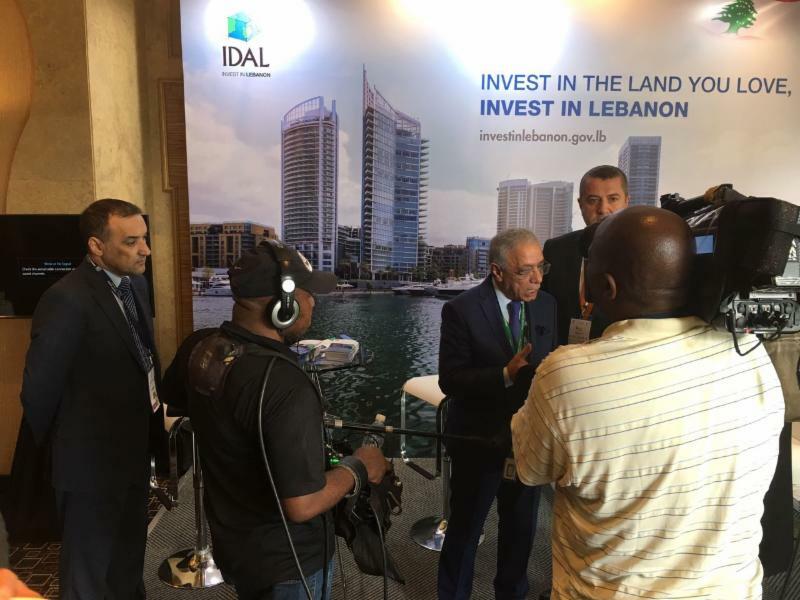 The Chairman of IDAL Mr. Nabil Itani, along with a delegation from the institution, took part at the Lebanese Diaspora Energy Conference (LDE), held in Johannesburg on February 2 and 3, 2017. Eng. Itani delivered a keynote speech during the “Bringing the Investments between Diaspora and Lebanon” session, asserting that Lebanon still enjoy many competitive advantages that contribute to the preservation of a good investment climate, thus maintaining positive levels of foreign direct investment, which reached 2.3 billion dollars in 2015. Eng. Itani held gatherings with several Lebanese expatriate figures in Africa, and met with officials from the South African Gauteng Growth and Development Agency. 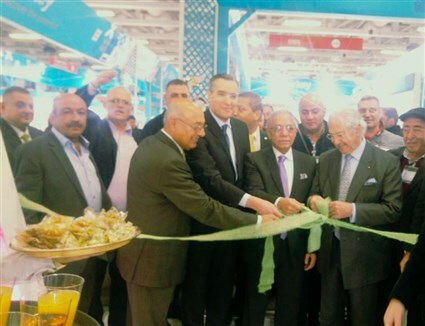 In the framework of the support to the productive Lebanese sectors, the Chairman of IDAL Mr. Nabil Itani inaugurated the Lebanese pavilion at Fruit Logistica exhibition which is held in Germany on 8, 9 and 10 February, 2017, in the presence of Lebanese Ambassador Mostafa Adib. This pavilion, organized by the Federation of Lebanese Chambers for the seventh consecutive year under IDAL`s sponsorship, extends to 77 square meters. Itani highlighted that the Lebanese pavilion at Fruit Logistica falls under the unconditional and full support to the productive sectors, including the agricultural sector. 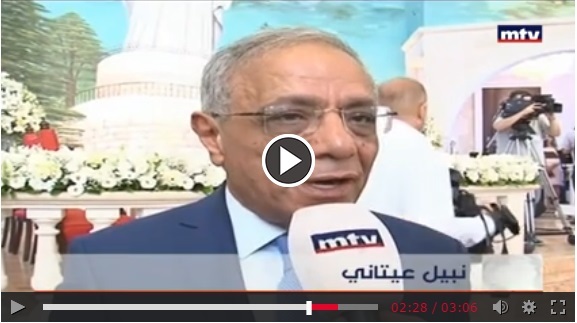 He stressed that the Lebanese agriculture is bursting with many promising opportunities and potential, and show readiness for growth, especially that there are many sectors which still not exploit as required. The number of Lebanese participants totaled 49 exporters and 14 companies dealing with Lebanese fresh produce and related services. More news at our Information Center.